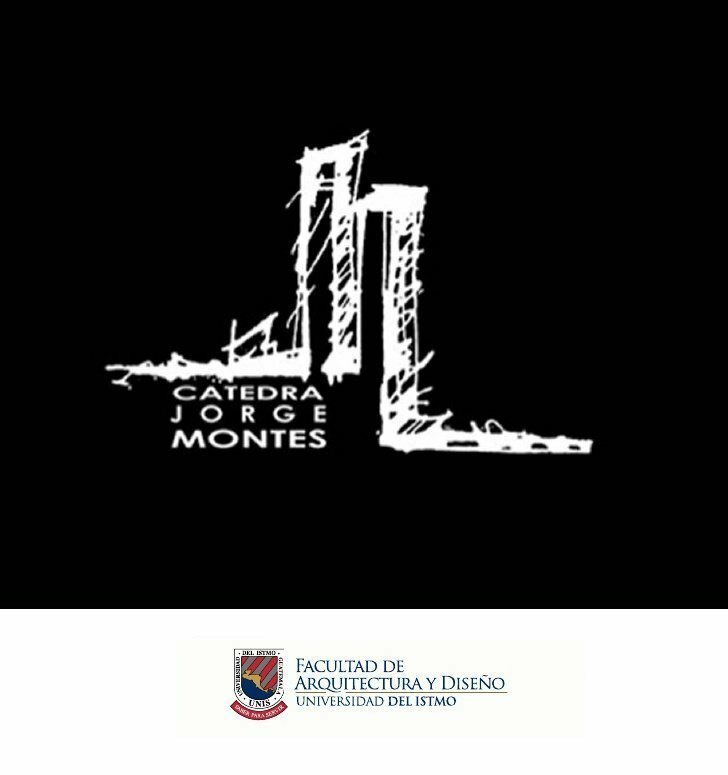 Universidad del Istmo Lecture | Williamson Williamson Inc.
Shane will be delivering a keynote lecture as part of the Chair Jorge Montes 2016 at the Universidad del Istmo Facultad de Arquitectura y Diseño. During the Chair, students of architecture of national universities throughout Central America attend lectures, workshops, and participate in competitions. This year’s Chair puts forward the theme ” Roots of Change: Designing the Future” and runs from September 19-23.